Great for use at home, the shop, boating and in the car or truck. 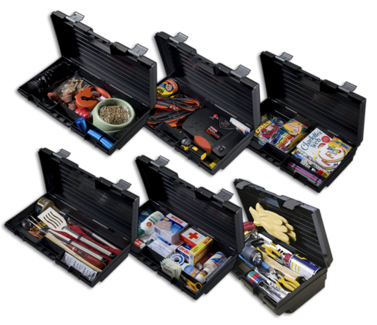 Roomy bulk storage area plus one small parts compartment will accommodate most of the tools you need on the go. Built-in recessed full grip handle for easy portability.